The countdown to Christmas can be done on one hand now. Your children (grandchildren, nieces/nephews, etc.) have been out of school for a few days now and might be getting antsy. Well, I am here to save the day. 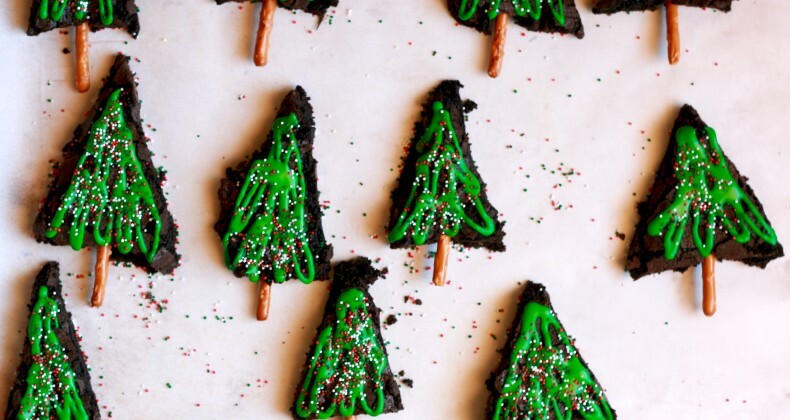 Have them whip up some of these adorable Christmas tree brownies for Santa. I assure you this is what he really wants. I opted for royal icing since it gets hard. I didn’t want to worry about smeary green icing since I had to travel with them. 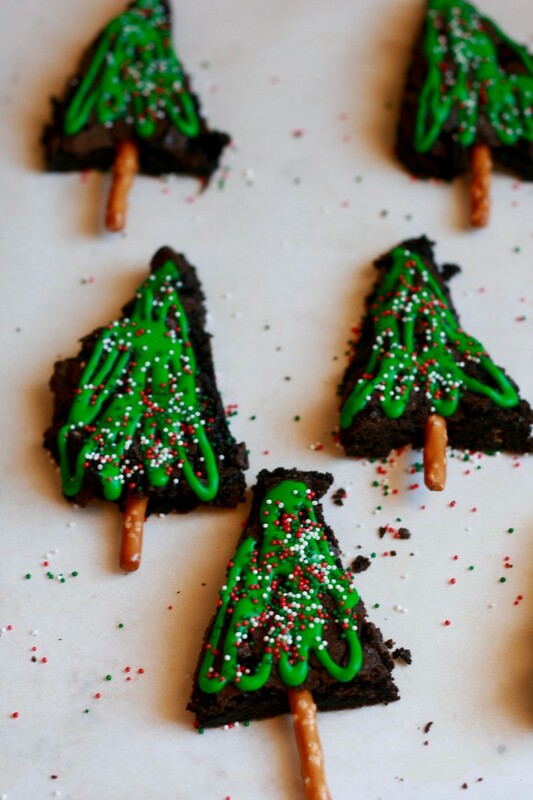 Have fun decorating these cute little Christmas trees. Yumm! Im baking today. Im gonna try this recipe. Gluten free…..Yes Please!!! I am all over this!